The roof is one of the most important features on a building and is designed to protect the interior property from environmental elements and harsh weather. The durability of the structure will prevent water damage and will also determine how long the roof will last long-term. When building a new home, there are a few different types of roofs to choose from. Tile roofs are ideal for warmer climates and help to insulate the home from heat due to the S shape of each clay tile. The tiles create an Italian or a Spanish colonial style on the building and have been used for hundreds of years. Although they're more expensive to install, they have an average lifespan of 80 years and will not fade with sun exposure. Metal roofs are one of the most eco-friendly materials available and are ideal for buildings that have flat or steep roofs. They are extremely lightweight, making them easy to transport and install. 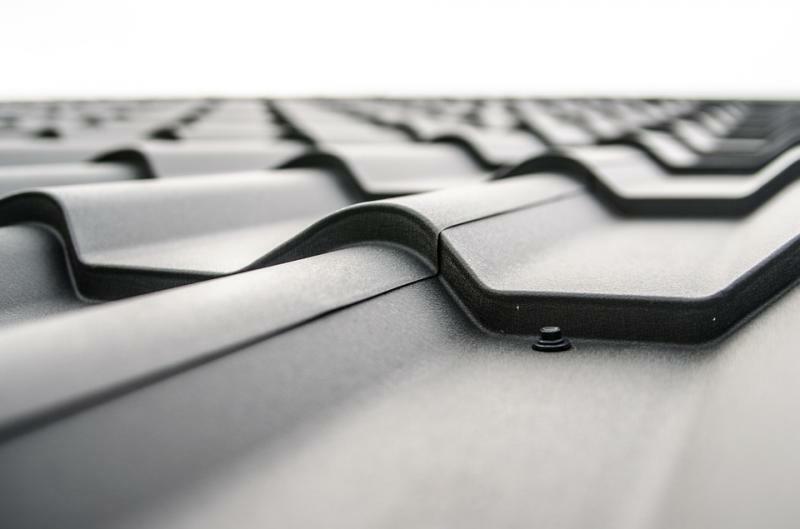 Galvanised roofing and guttering are rust-resistant and can protect the home from wind, water, humidity, and heat. It is also extremely durable, which prevents it from denting due to hail or roof inspections that are performed. The product is also available in a variety of different colors and has an average lifespan of 50 years. Metal roofs also blend well with a colorbond fascia cover where the trim is located. This can enhance the style of the home and will also increase its value. Asphalt shingles are the most common type of residential roof in North America due to their low cost and easy installation process. They last an average of 20 to 30 years and are often coated, which allows homeowners to receive an Energy Star rebate for the cool roof. There are also a variety of different colors to choose from, making it easy to customize the style and allow it to blend in well with the rest of the home. They can even be recycled and used as a by-product for paving once the roof is replaced. Slate is constructed out of natural sedimentary rock and is the most durable material to use on the roof. The material is known to last an average of 100 years, which allows it to withstand different weather conditions and climates. Some homes may not have the proper structural support to have slate installed due to its heavy weight, which will require that reinforcements are used. Slate will also maintain its color shade and won't fade with frequent sun exposure, which makes it easy to repair tiles that need to be replaced to ensure that the new material blends in well with the rest of the structure. Wood shakes are known for their classic design and are made from pine, redwood, red cedar, and cypress trees. They stand out for their attractive style and are highly energy efficient due to the insulation that they offer. They have a high level of durability but can easily develop moss in wet or humid climates. The average lifespan of wood roofs is 30 to 40 years. Although regular maintenance is required on wood roofs to prevent mold and mildew from developing, there are sealants available to preserve the material long-term.